Temperature: indoor / outdoor / coolers, icebox and freezer / rack montage Interface: 1-Wire (RJ11). 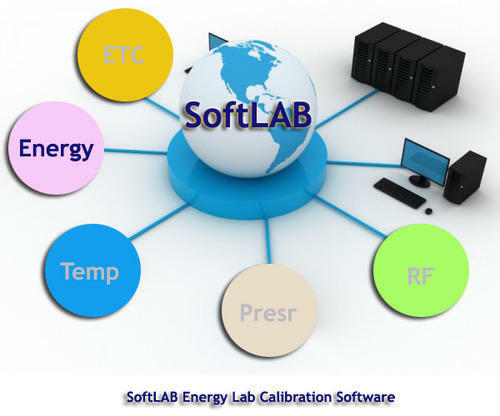 We are one of Leading Software Developers for NABL Labs by developing customized Calibration Management Software and Supplier of Data Loggers, Remote Environmental Monitoring and Server Room Monitoring Products. We are the leading manufacturer and supplier of the Temperature and Electrical Data Logger.